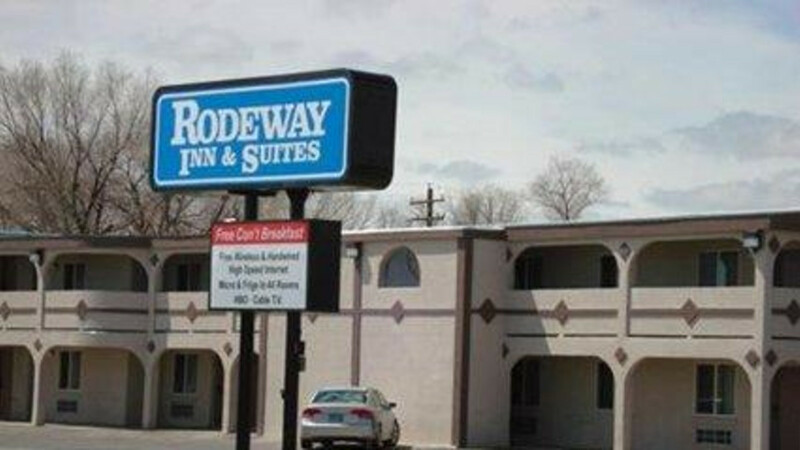 The Rodeway Inn & Suites® hotel is conveniently located, offering easy access to many local attractions and landmarks. This Riverton, WY hotel is close to the Riverton Museum, the Wind River Heritage Center and the Riverton Regional Airport. Outdoor recreation is abundant in the area, with nearby scenic destinations like Owl Creek and the Wind River Mountains. Enjoy activities such as hiking, mountain biking, boating, fishing, skiing and much more. Several shopping centers, entertainment options and restaurants can be found in the vicinity, including several within walking distance.